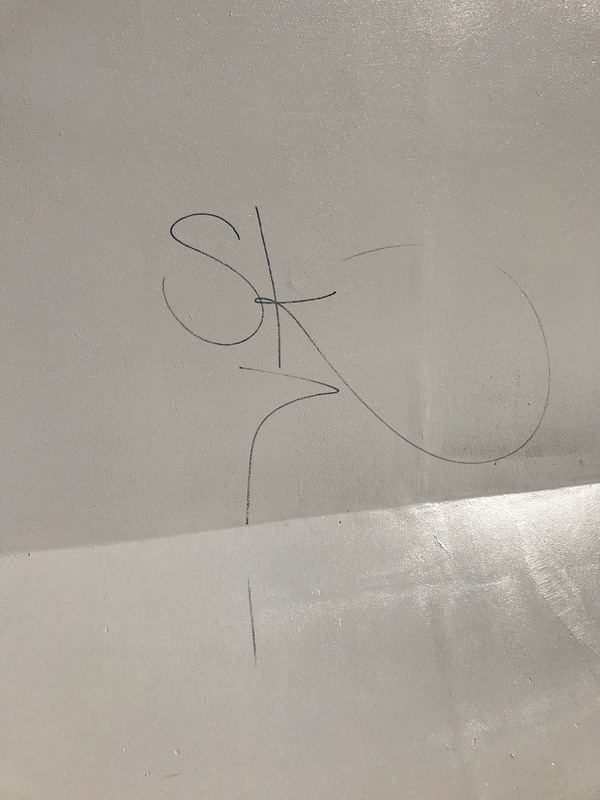 MANDURAH Police arrested two 15-year-old boys for in relation to graffiti offences on Mandurah’s new Mary Street bridge yesterday (March 27). One of the offenders was set to appear in Perth Children’s Court today (March 28). The other juvenile offender received bail and is set to appear in Mandurah Children’s Court on May 9. This graffiti on the walkway of the new bridge. 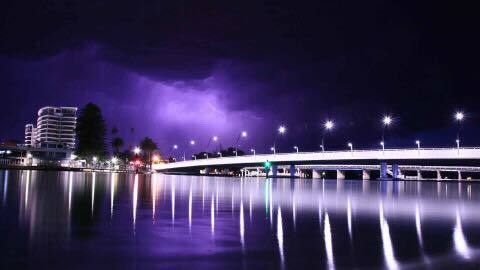 The Mandurah Bridge opened less than six month’s ago at a cost of more than $50 million.